American restaurants are famous for their big portions, so much that a number of customers just assume they’ll take half their food home. 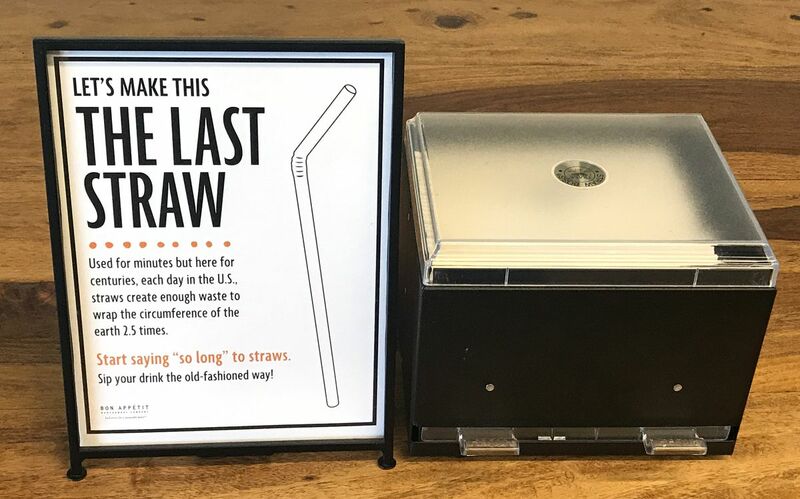 And, until recently, restaurants have stocked all kind of take out containers, whether it’s insulated doggy bags, or Styrofoam boxes, or paper ones. But lately, there’s been a new twist among environmentally conscious diners. Customers have begun bringing their own containers with them, such as Tupperware or Rubbermaid or plastic boxes from food delivery. Of course, some folks have done this for years. A friend on Facebook said his grandmother regularly packed up her own leftovers, and also asked for a to-go cup for whatever she’d been drinking. But the latest bring your own trend seems to be rooted in California, long a haven for environmentalists. It became the first state to enact a statewide ban on single-use plastic bags in 2016. Phoenix-based restaurateur Sam Fox says he spotted the carry out container trend when he expanded west, and he’s begun rethinking the way his restaurants handle their to-go packaging. Fox encourages diners to bring their own shopping bags to collect their take out orders, and he’s fine if they want to bring take out containers, too. Meanwhile, carry out container awareness is gaining steam in the wake of the anti-plastics movement. A plastic bag ban is included in the 2020 New York State budget, to which legislative leaders and Gov. Andrew Cuomo agreed on Sunday. Harvard University has instituted a reusable container program in some of its dining halls. 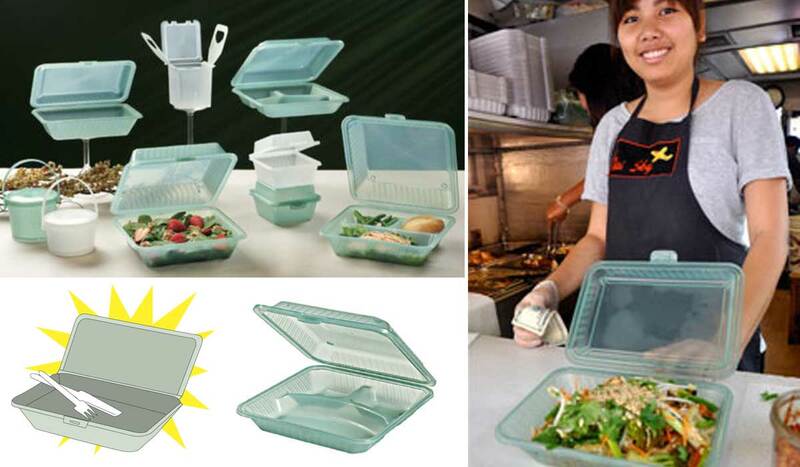 And, a campaign called Take Out Without is aimed at convincing diners to bring their own reusable containers. Its website conveniently includes a store with a list of recommended reusable products. But some restaurant owners wonder if this is a good idea. One recently wrote to Restaurant Business, the industry trade publication, to ask if the practice should be allowed. However, Deutsch says restaurant owners have to keep a number of issues in mind. “As a restaurateur, you are ultimately responsible for ensuring the safety and sanitation of everything in your kitchen,” he says. That’s easy with takeout containers that a restaurant orders from a supplier. If they aren’t acceptable, the restaurant can just send them back. It can be uncomfortable to tell a customer that the containers they brought from home don’t meet the restaurant’s cleanliness standards. So, the Advice Guy offered two pieces of advice. If customers bring carry out containers, they should package their own food in the restaurant, not give the containers to servers to take to the kitchen and package it for them. And, Deutsch actually sees a revenue opportunity for restaurants. He suggests they sell sturdy takeout packaging that is designed to be reused. The packaging can be printed with the restaurant’s logo, and guests can be encouraged to clean and sterilize it before they bring it in. That’s a way to discourage “what sounds like a plastic container free-for-all,” Deutsch writes.